Provide comfort for the family of Paul Haugan with a meaningful gesture of sympathy. Paul R. Haugan, age 78, of Sykesville, died Saturday, February 02, 2019, at his home. He was born May 14, 1940 in New York, the son of the late Hans Haugan and the late Marie Schmidt. 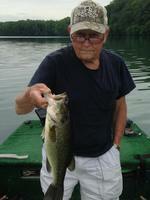 He enjoyed being a life member of the EBA Bass Circuit of Maryland. He also enjoyed his model Trains. Beloved husband of the late Jacqueline G. Haugan (nee Standiford); devoted father of Paul, Carl and Nicole, loving grandfather of Brandon, Garrett, Michael, Taylor, Karli and great-grandfather to Coral-Lynn. Interment Bethesda U.M. Church Cemetery. 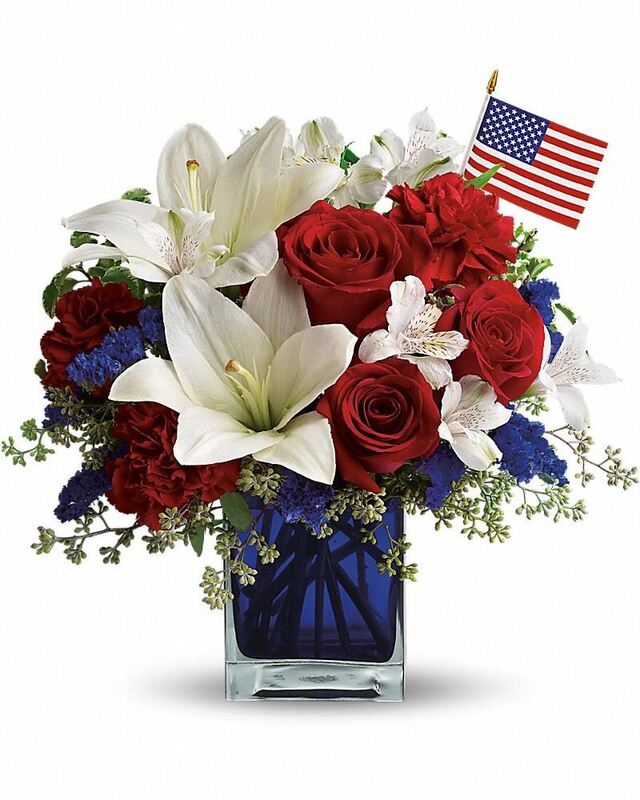 To send flowers in memory of Paul R. Haugan , please visit our Heartfelt Sympathies Store. The Advance Family, Your Dispatchers, Vaughn, Amanda & Nicole, and others have sent flowers to the family of Paul R. Haugan . We met thru fishing in the 1970's and we shared great times together as we watched our family's grow. I'll miss swapping fish stories with you. Rest in Peace my friend. 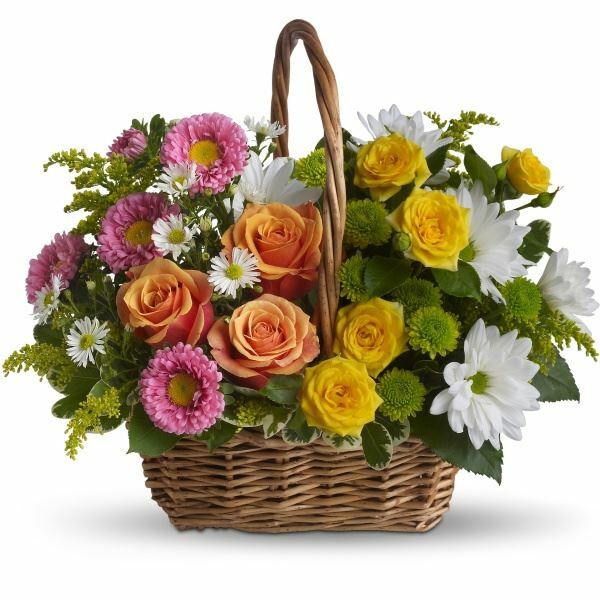 The Advance Family purchased the Sweet Tranquility Basket for the family of Paul Haugan . Your Dispatchers, Vaughn, Amanda & Nicole purchased flowers for the family of Paul Haugan . My condolences to the Haugan family during this difficult time. In the Bible, Jehovah God gives us hope. Acts 24:15 says, “there is going to be a resurrection of both the righteous and the unrighteous.” Revelation 21:4 says, “and he will wipe out every tear from their eyes and death will be no more.” Very soon we will see the fulfillment of these promises here on Earth. We hope you find comfort in God’s promises.